Mira is not just a simple coming soon page but a full featured landing page where you can present your upcoming site or product and begin collecting subscribers before the launch. 25 Social Media Icons, coded and ready to use, from the premium icon set "Ultimate Flat Social Icon Set". 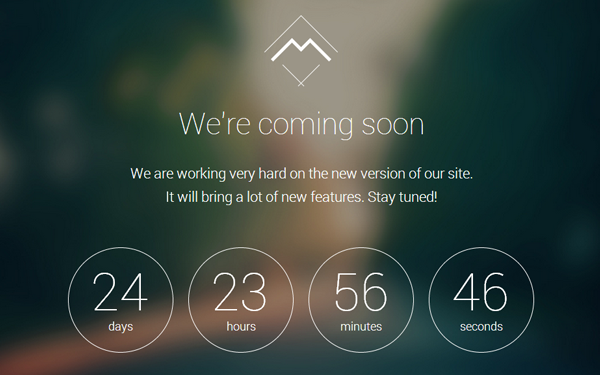 Item Reviewed: Responsive Coming Soon Landing Page Template 2014 9 out of 10 based on 10 ratings. 9 user reviews.